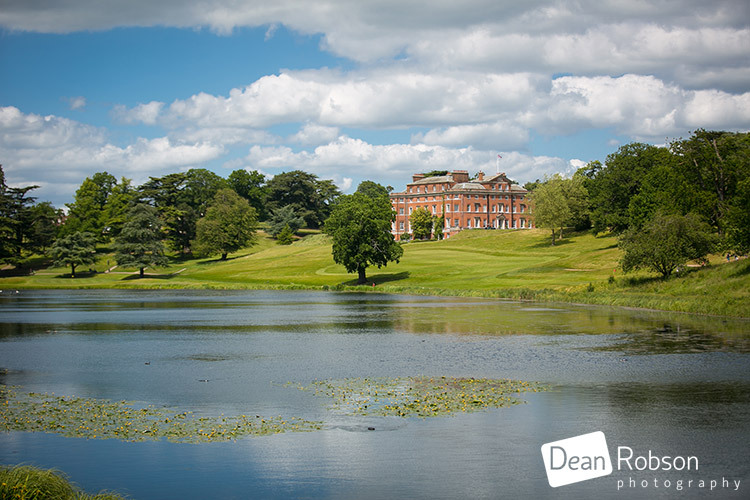 Brocket Hall Wedding Photography Hertfordshire 2015: Yesterday I photographed Madeleine and Paul’s wedding at Brocket Hall (www.brocket-hall.co.uk) in Hertfordshire. 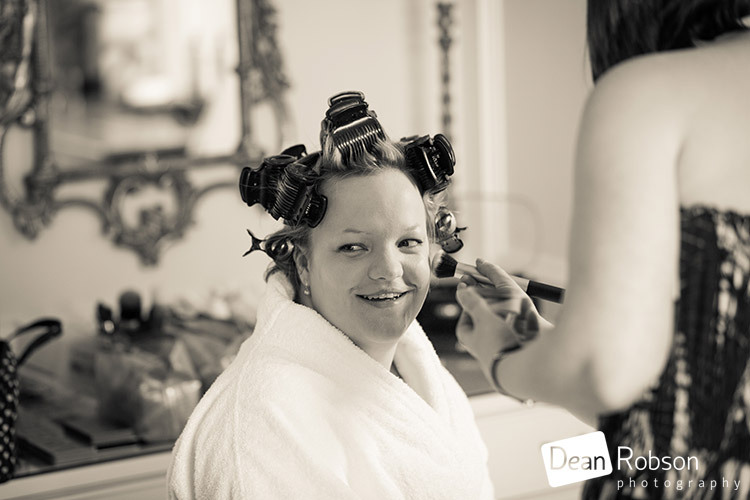 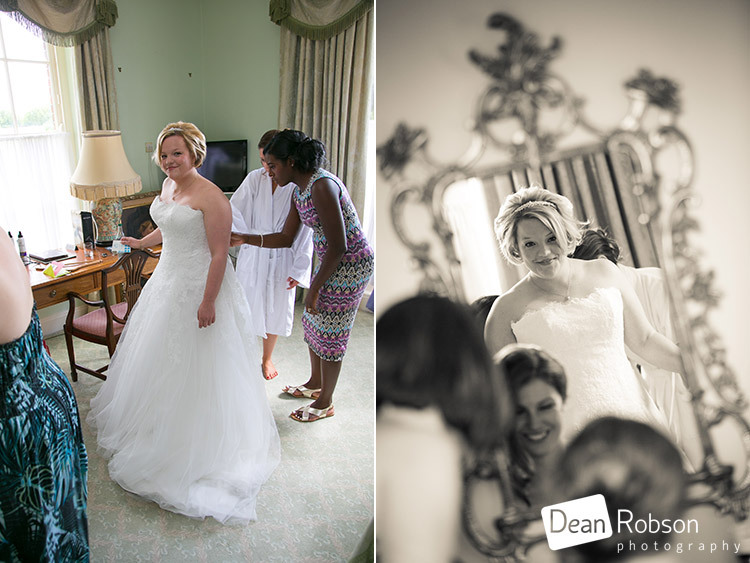 I arrived at Brocket Hall on the morning of the wedding where the bride and bridesmaids were getting ready in the Melbourne Lodge. 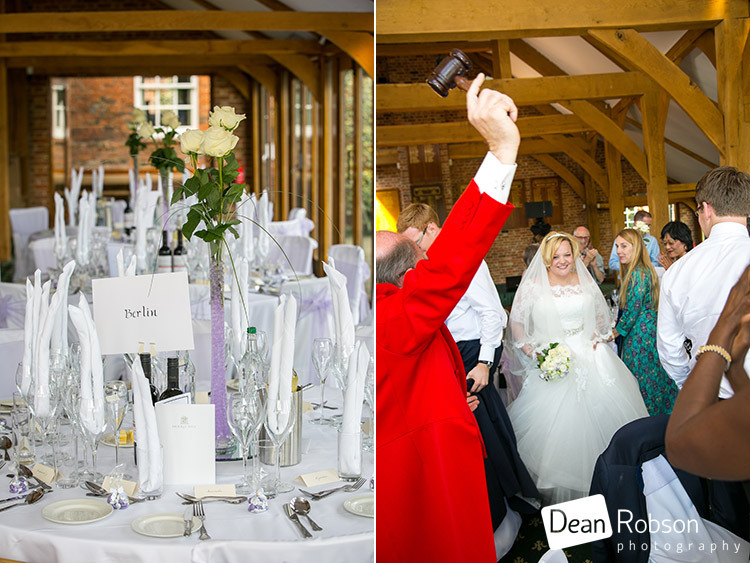 I popped down to the Watershyppes Clubhouse part of the golf club to take a quick peak at the reception room and saw the guys were doing the same. 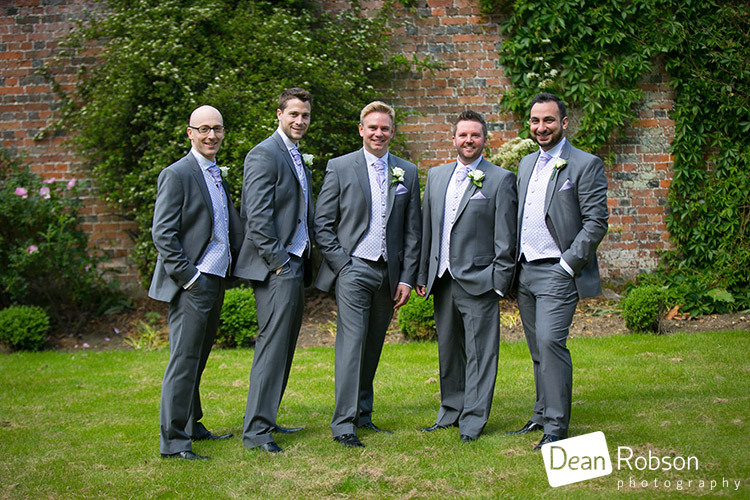 I took a couple of shots before heading back to the bride. 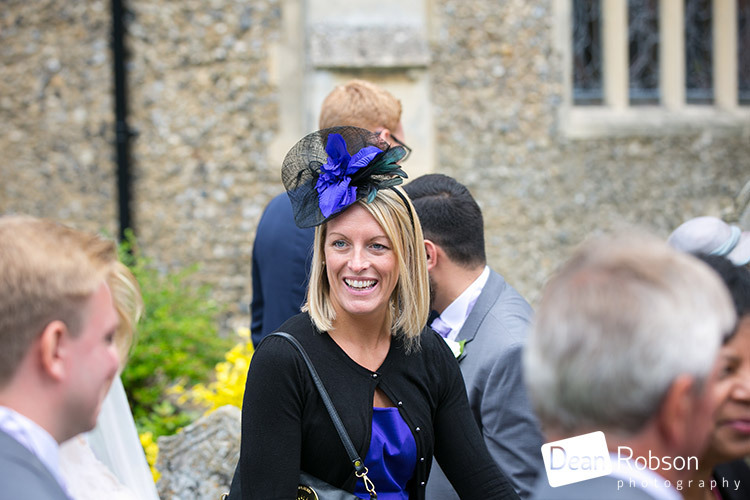 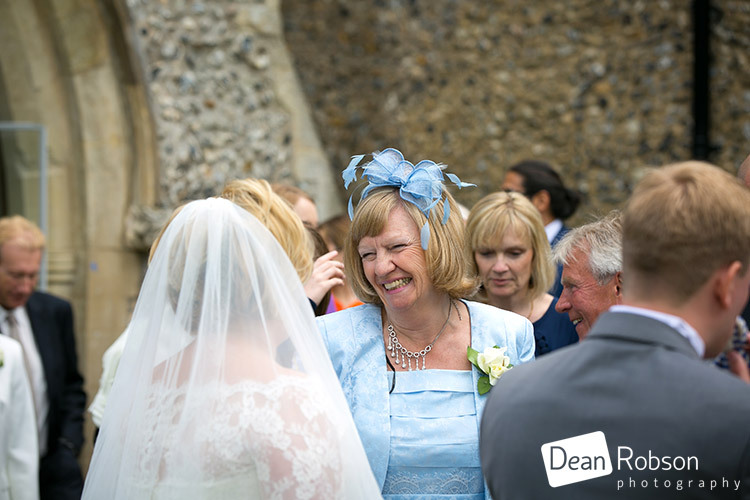 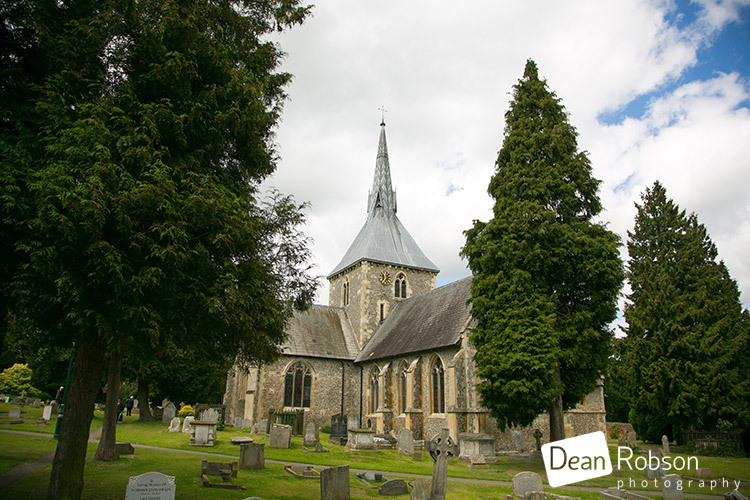 I then made my way to St Helen’s Church in Wheathampstead where the ceremony was due to take place. 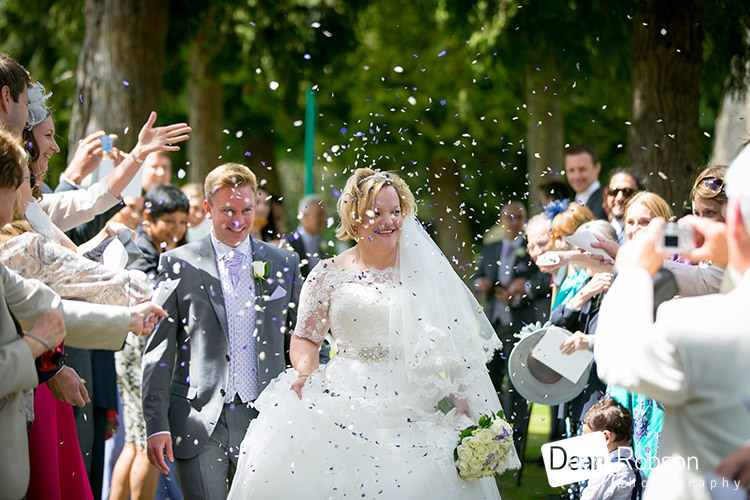 After the ceremony I took a few candid shots and confetti, before we headed back to Brocket Hall. 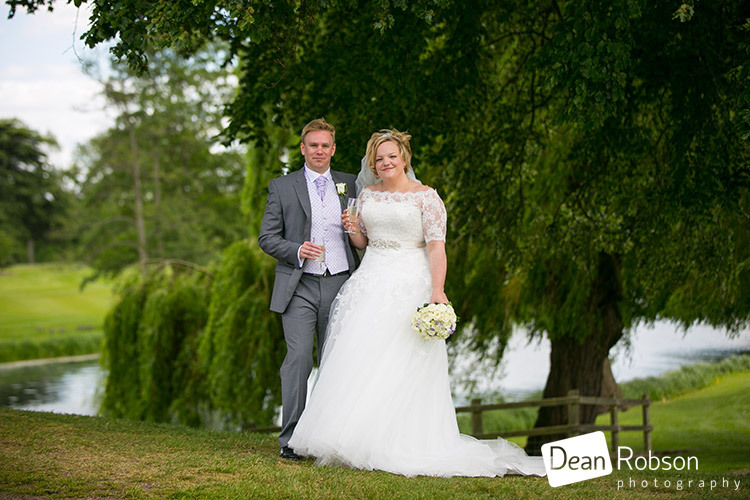 I met the couple by the bridge for a few photographs. 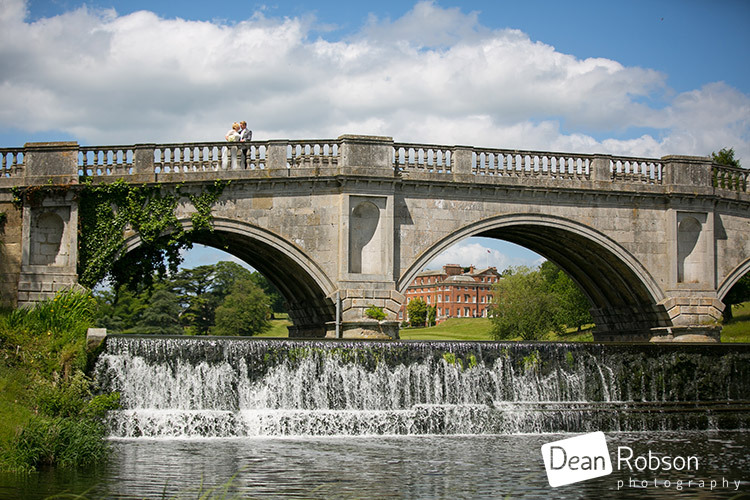 We then headed to the golf club at Brocket Hall and Nina from Piano DJ (www.pianodj.co.uk) was playing for the guests. 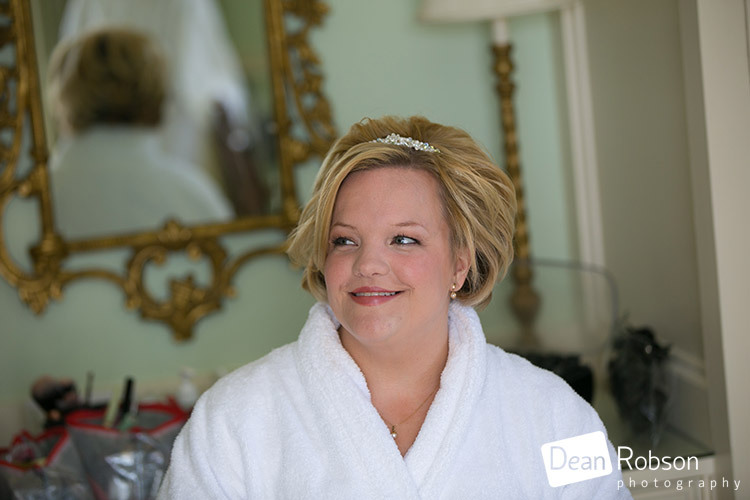 I know Nina well as I photographed her wedding a few years ago. 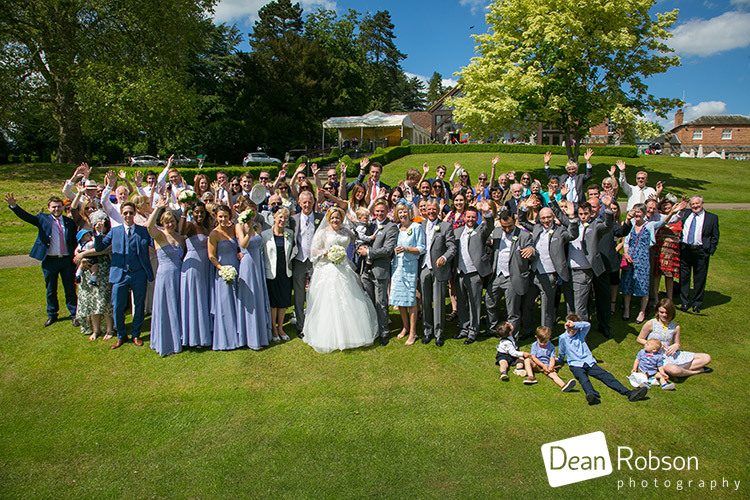 Philip Gardner was their Toastmaster (www.toastmasterphilipgardner.co.uk) and he was very helpful, especially during the formal photographs! 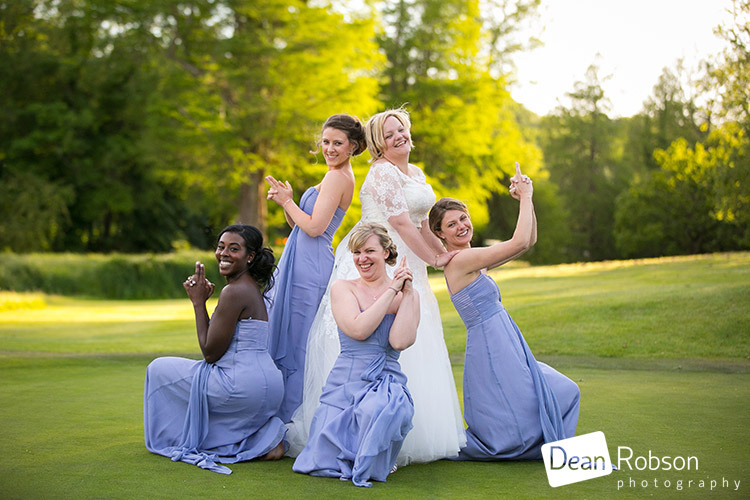 After the meal and the speeches I took a few more fun shots with the bridal party. 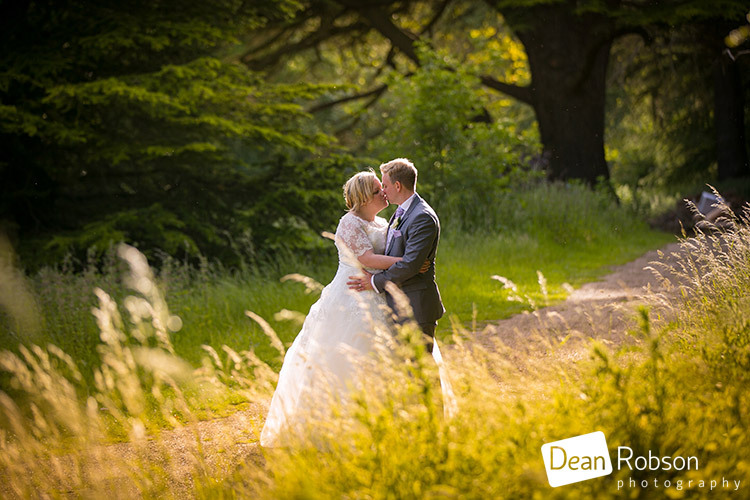 There was some beautiful evening light and lots of natural locations for a couple more photographs with the couple. 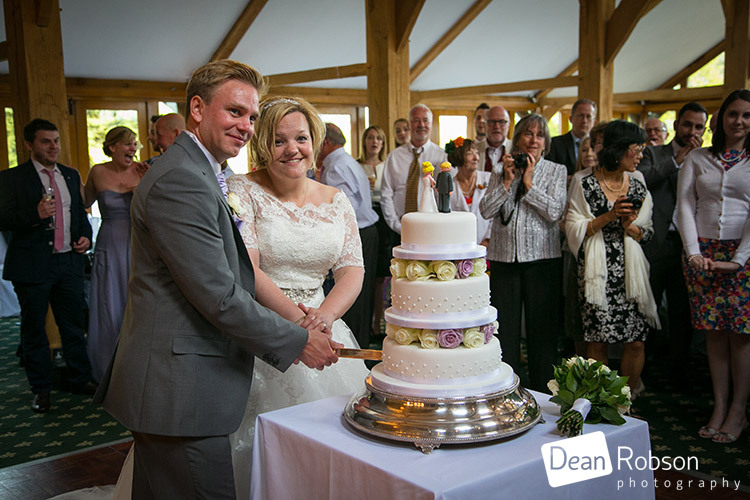 It was then time for the cutting of the cake and the first dance, Will from Piano DJ was the entertainment for the evening. 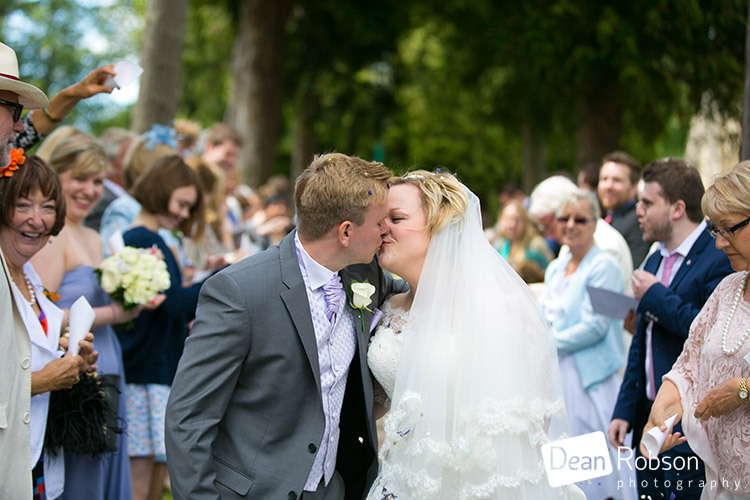 The couple also had a photobooth (www.pictureblast.co.uk). 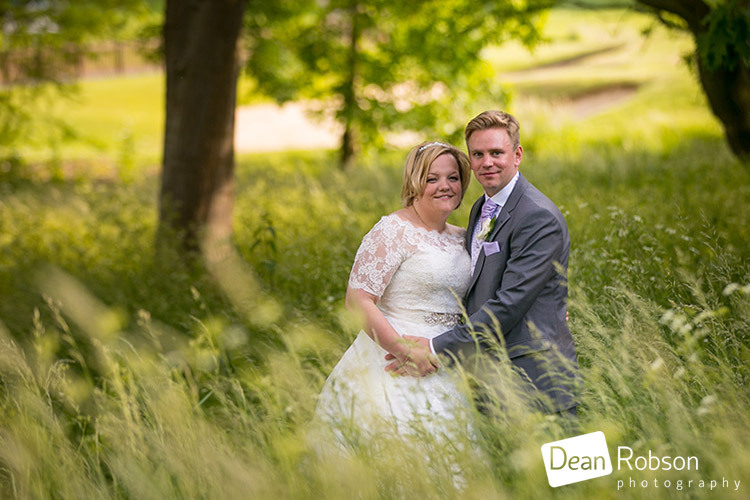 I had a great time with Madeleine and Paul, and definitely got a sun tan as it was sunny all day! 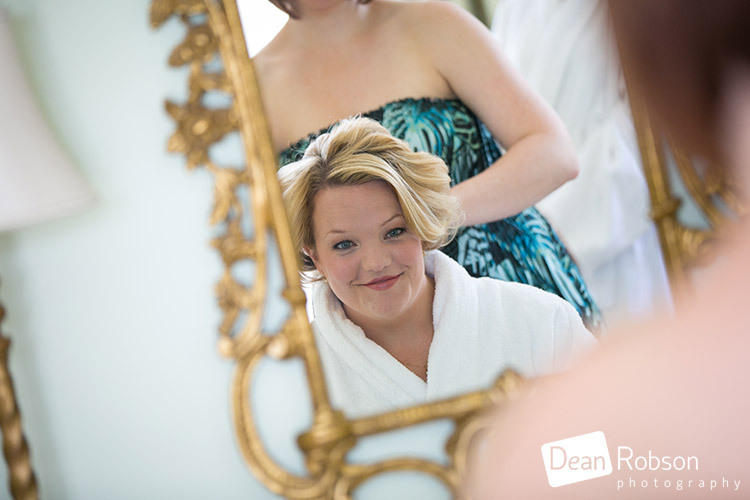 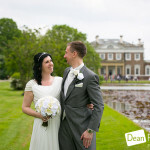 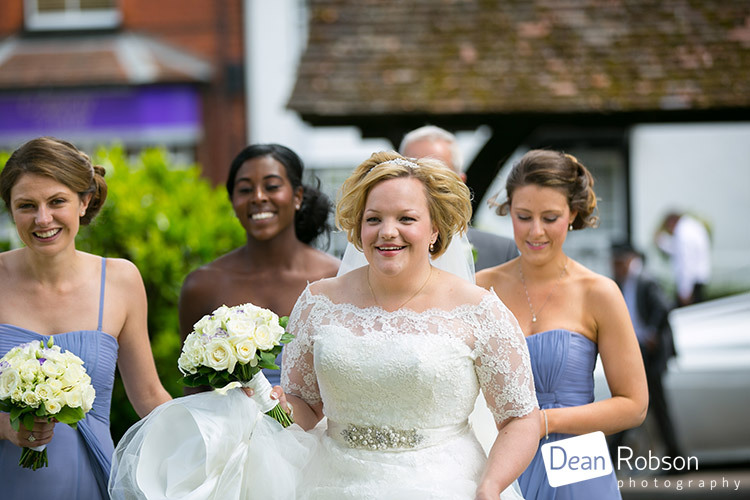 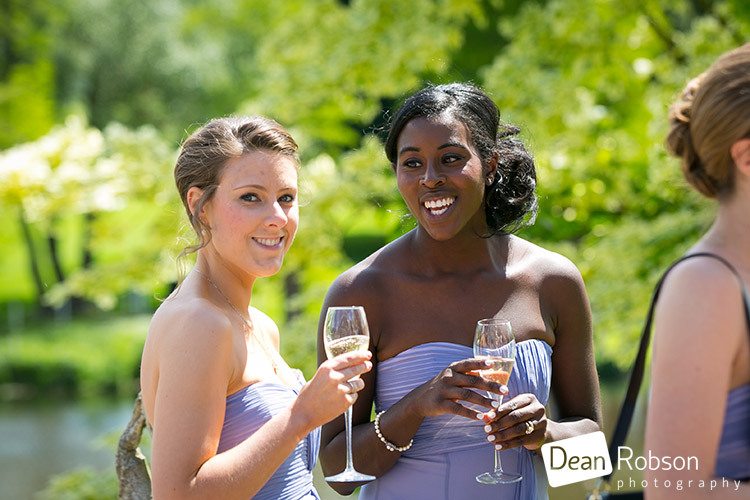 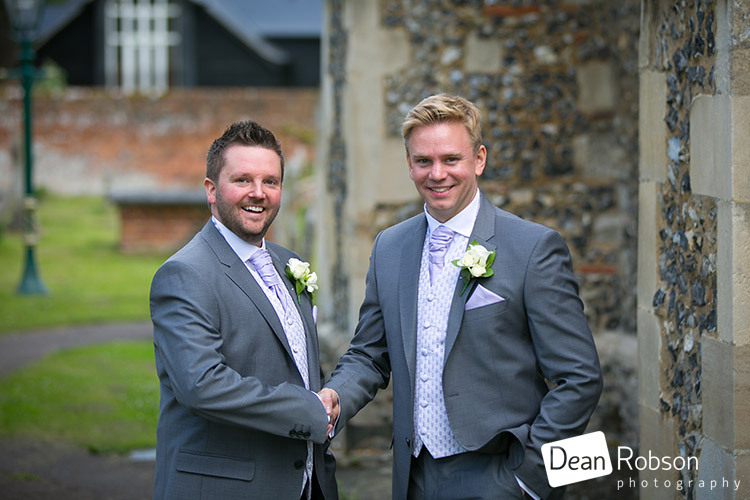 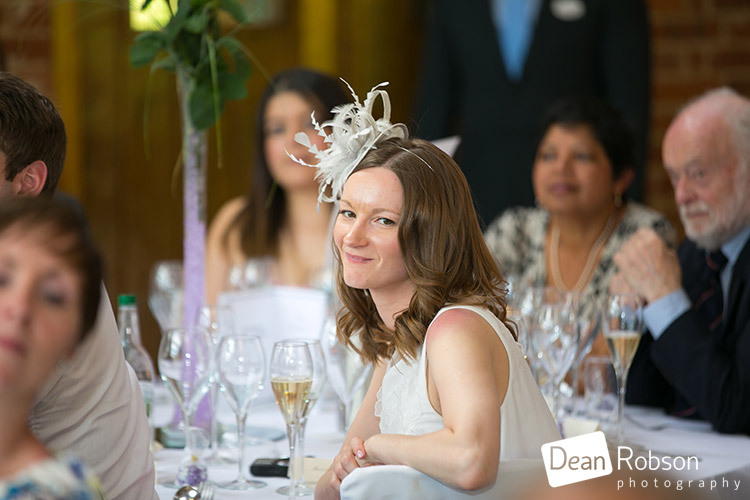 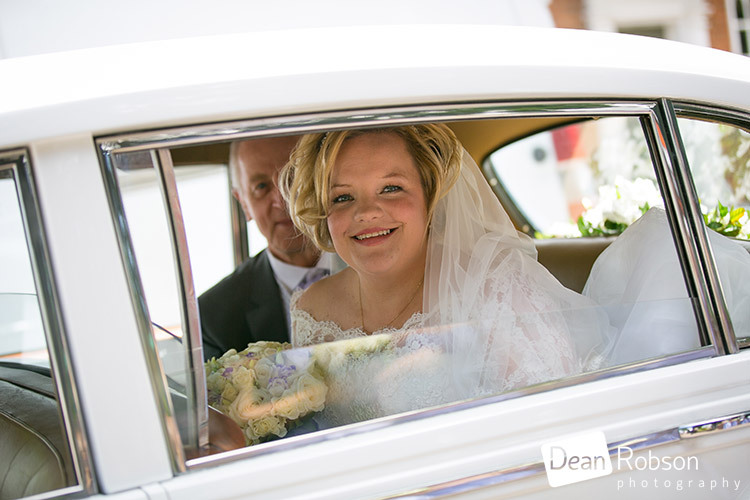 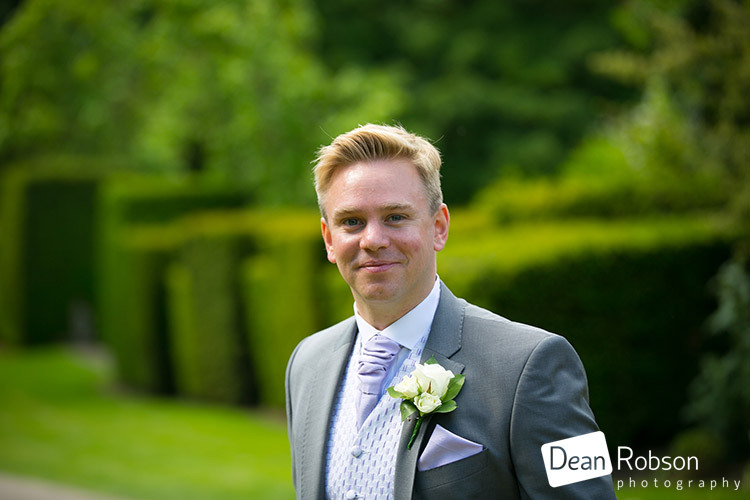 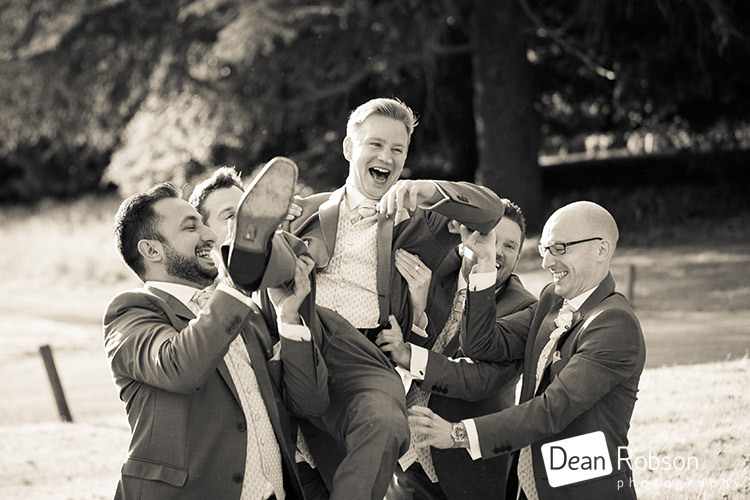 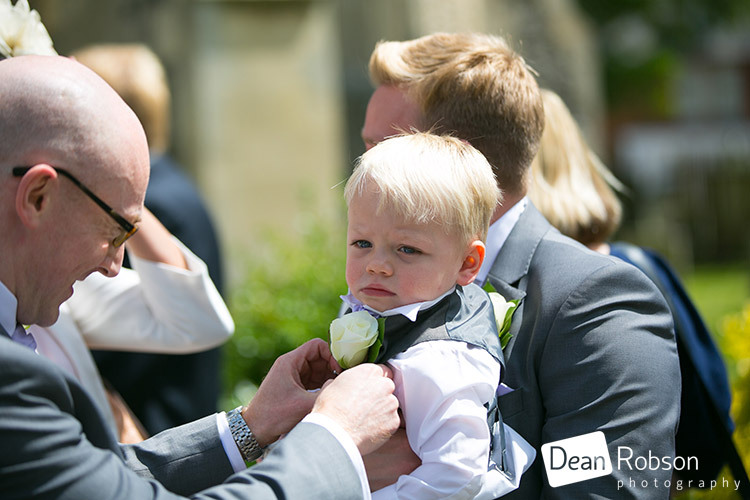 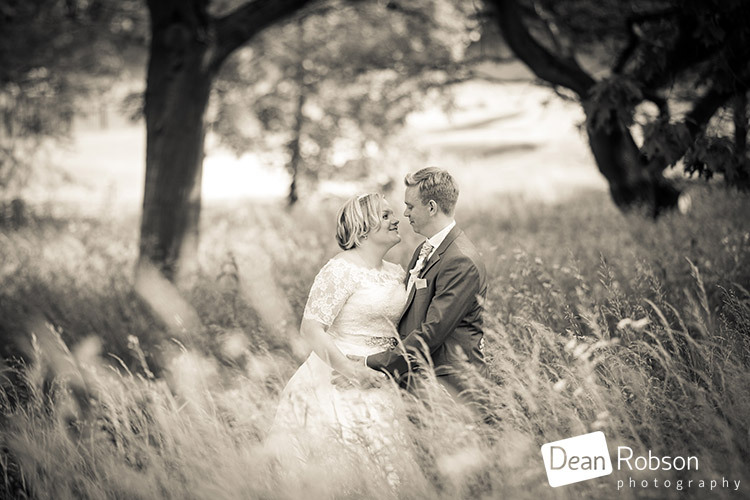 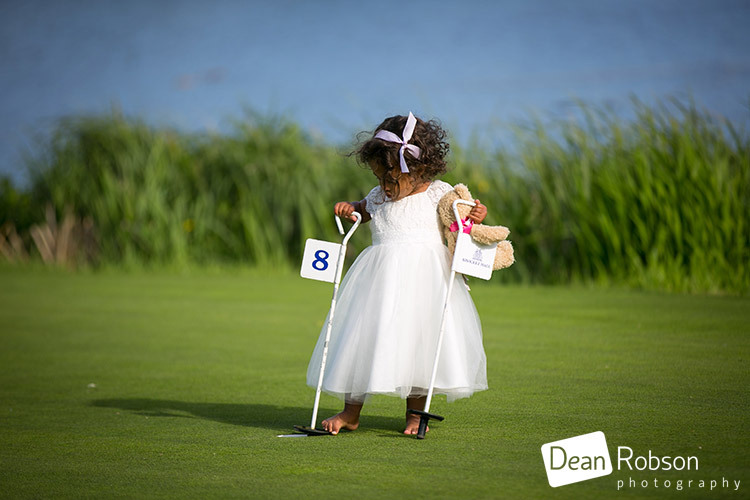 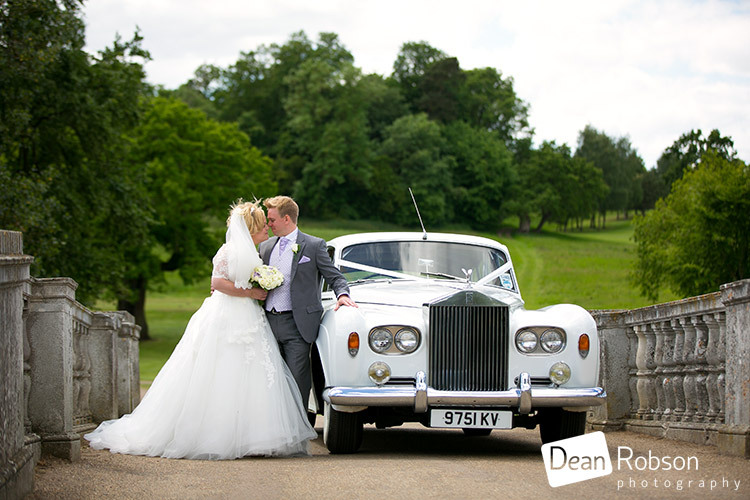 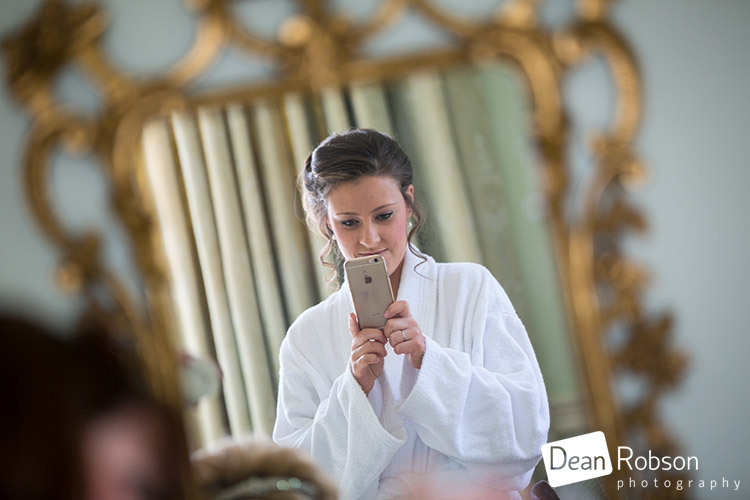 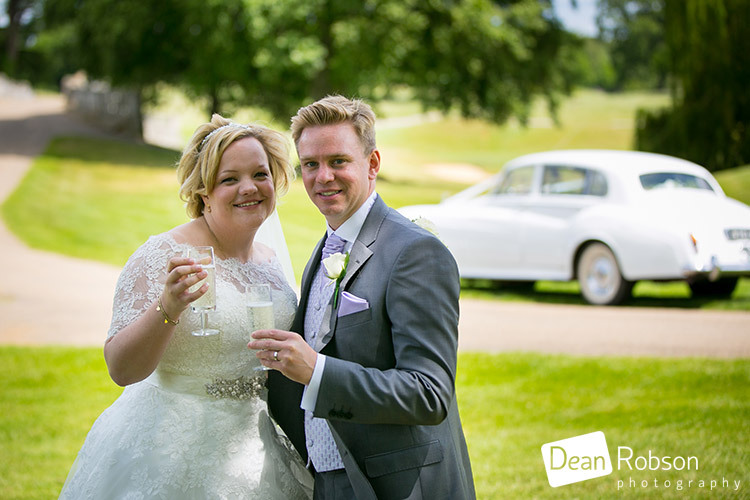 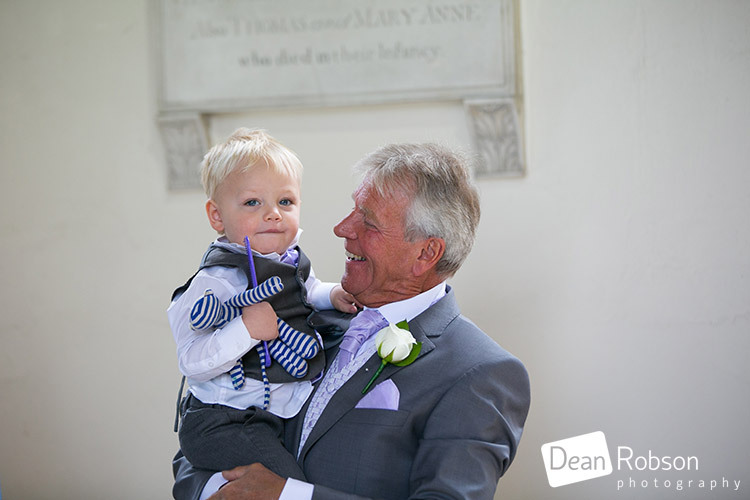 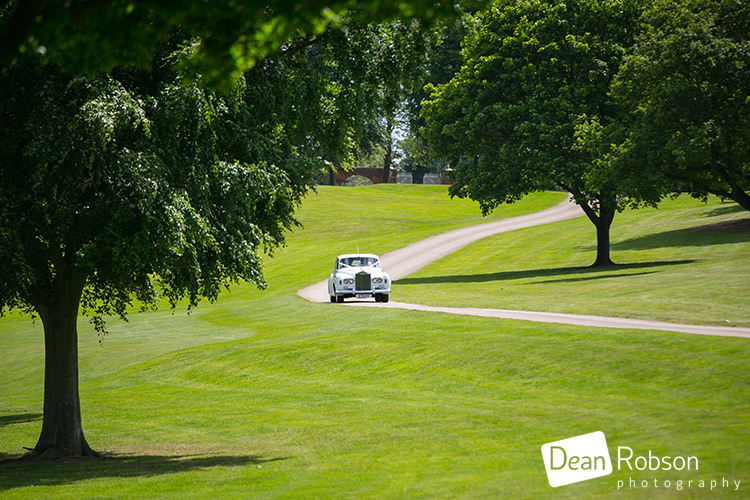 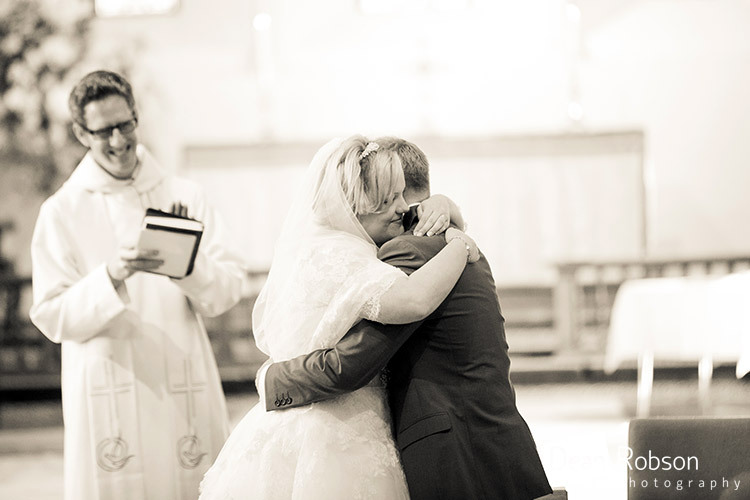 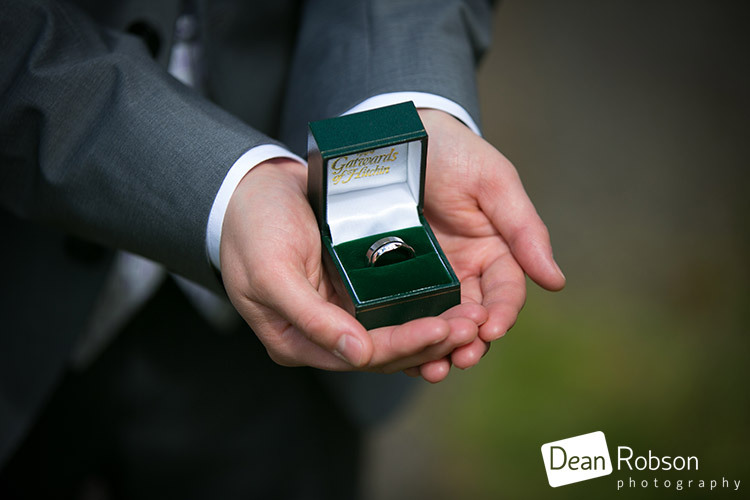 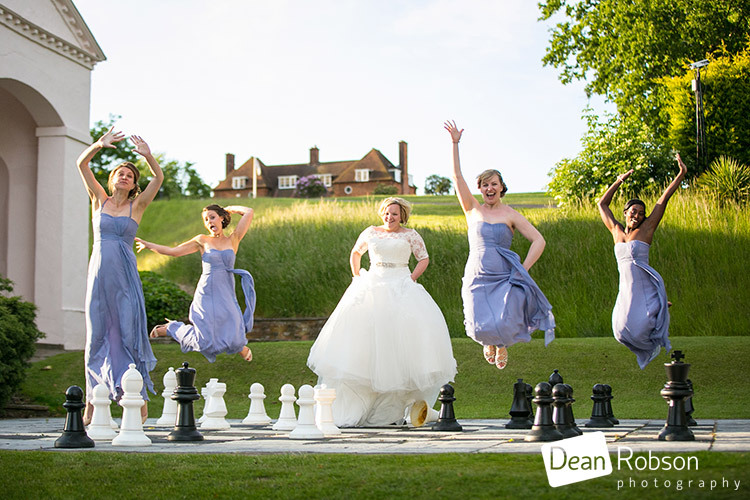 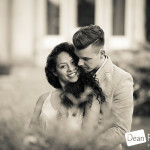 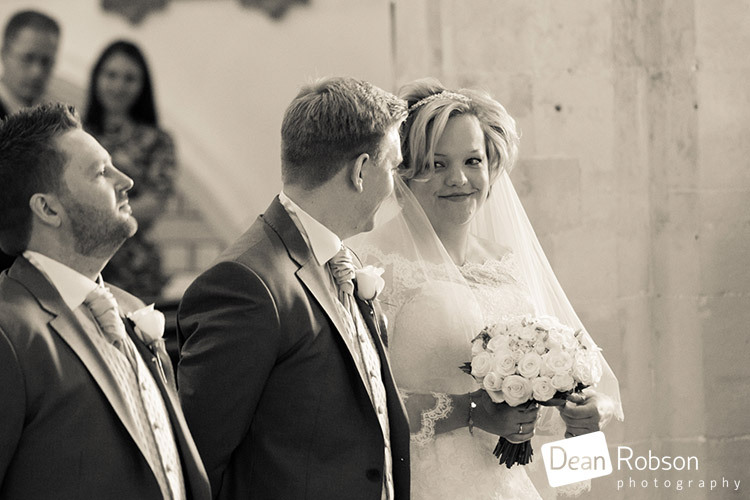 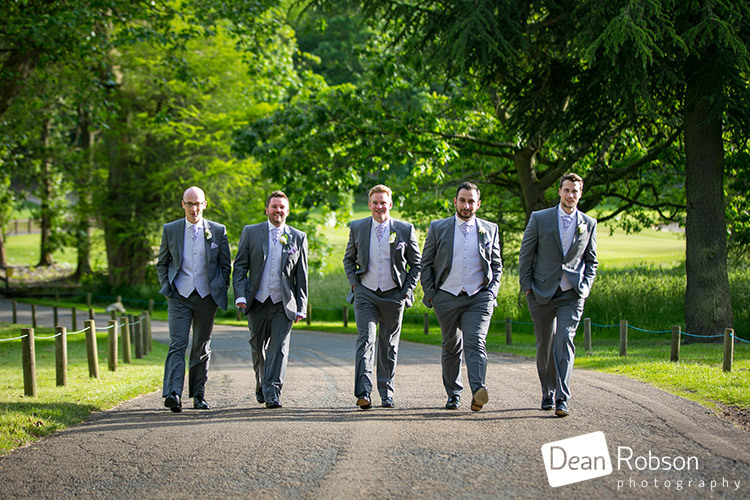 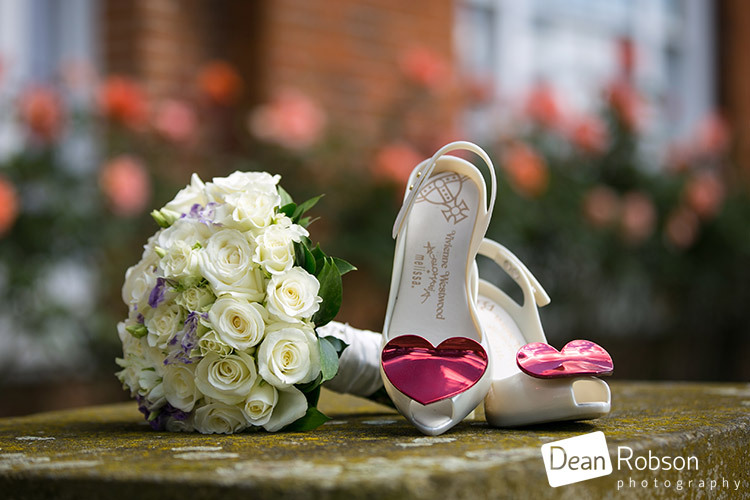 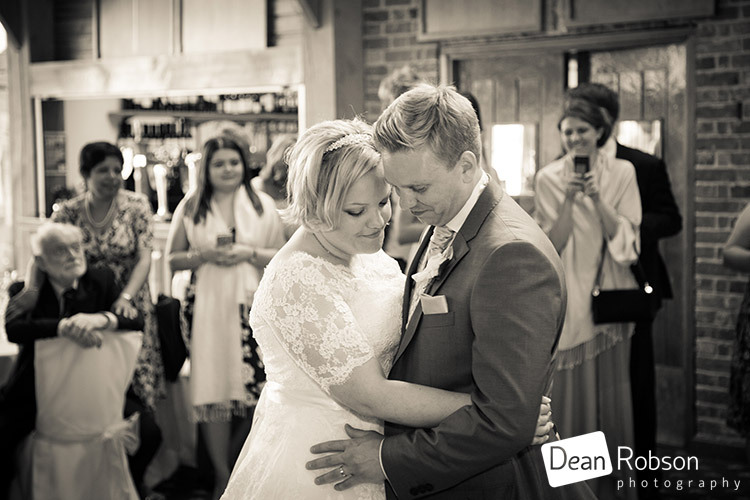 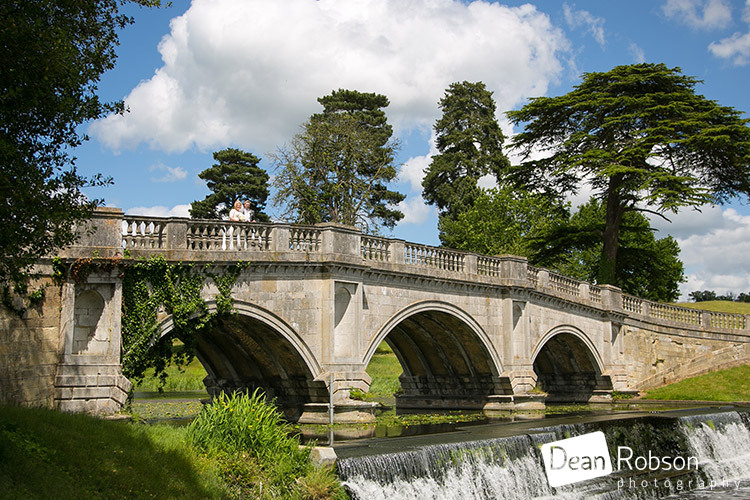 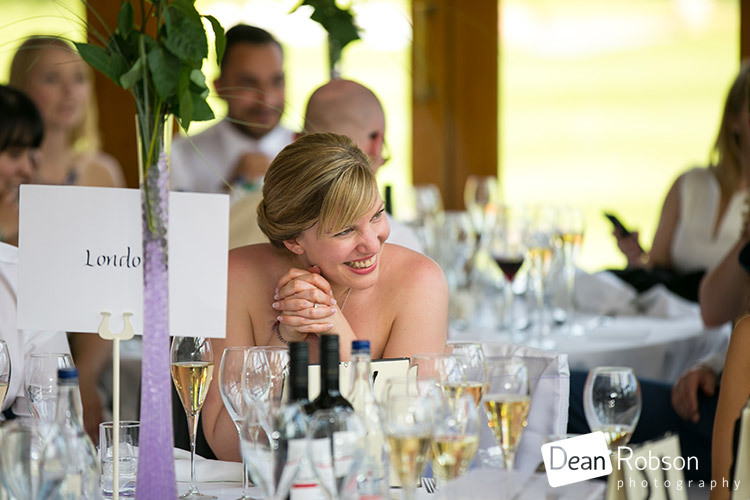 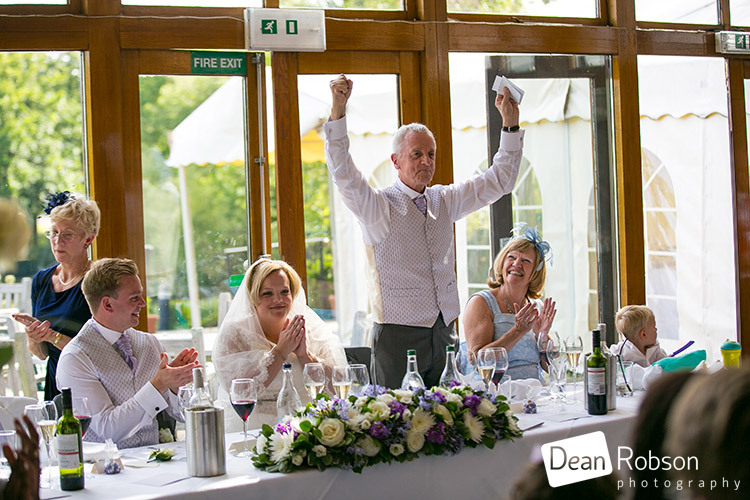 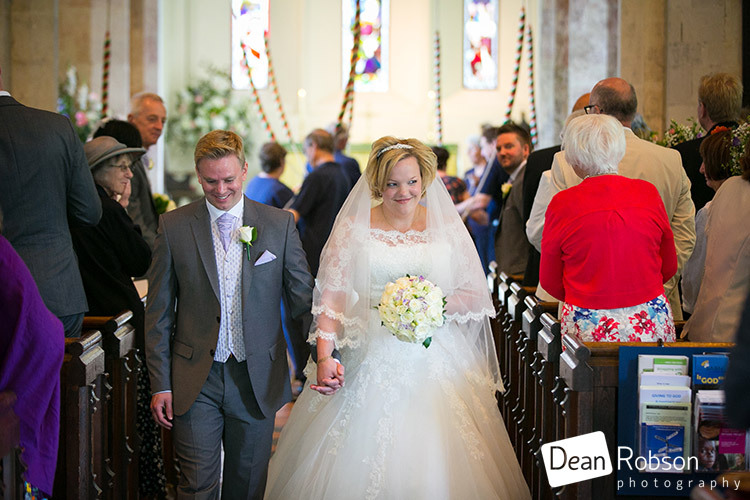 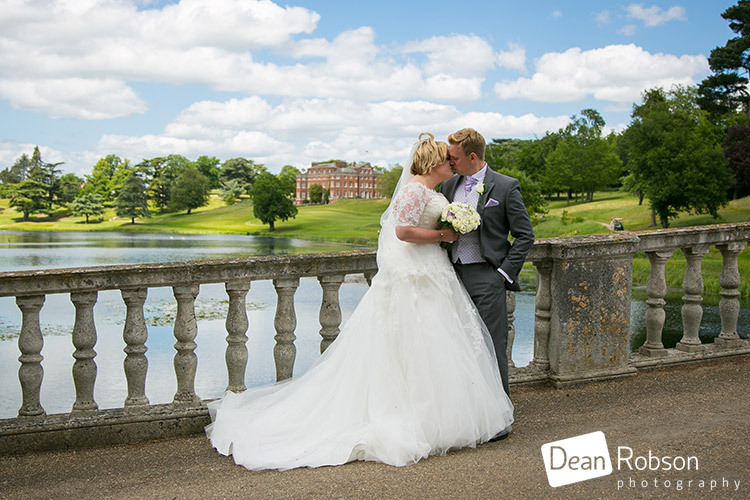 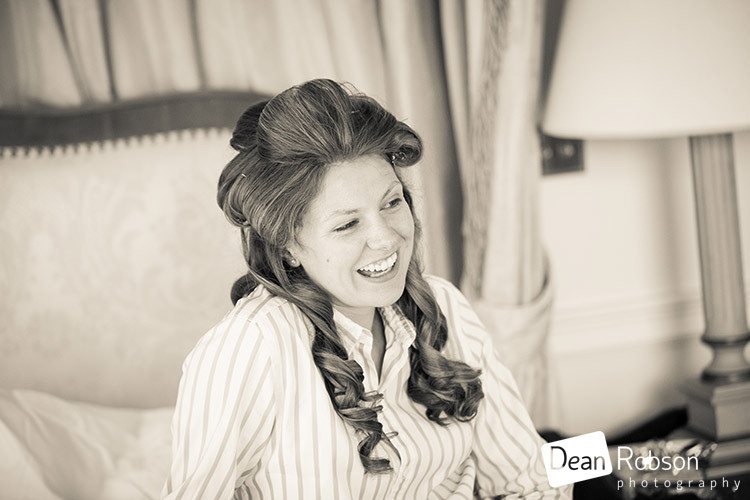 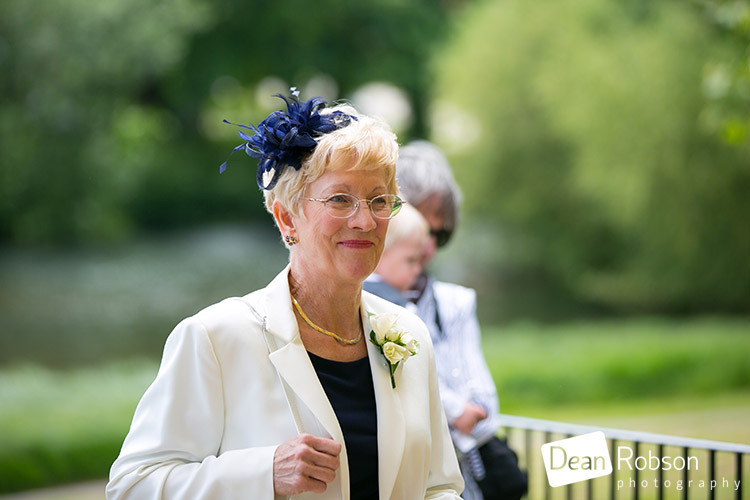 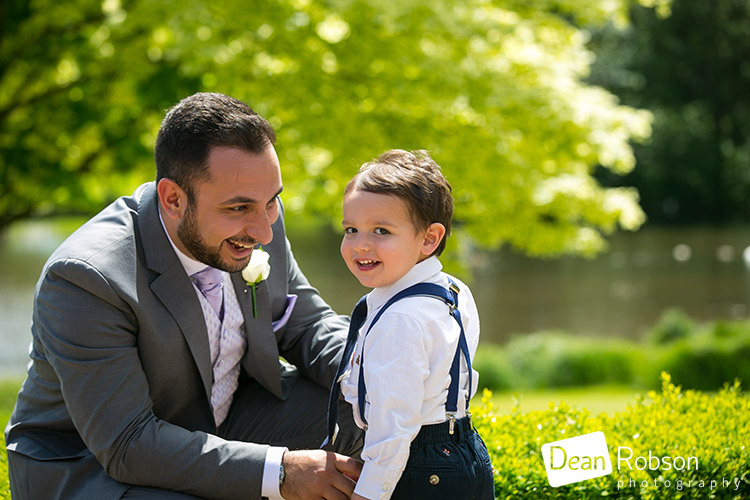 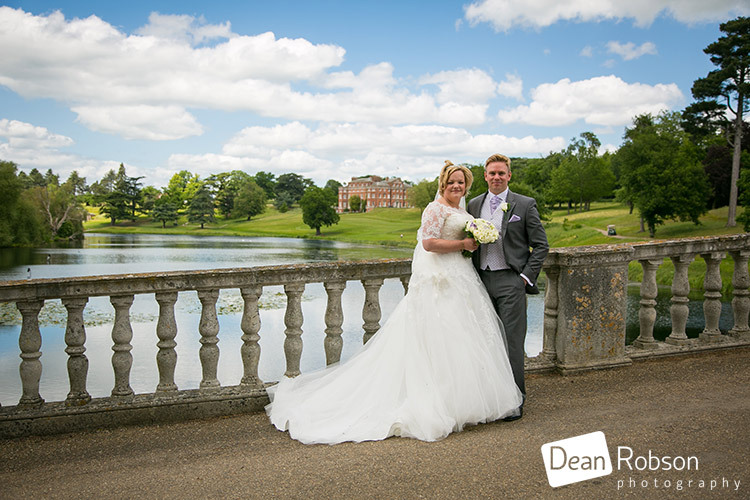 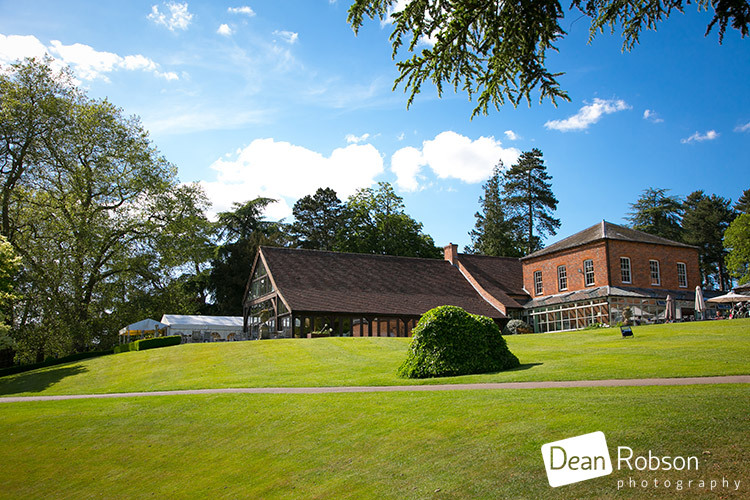 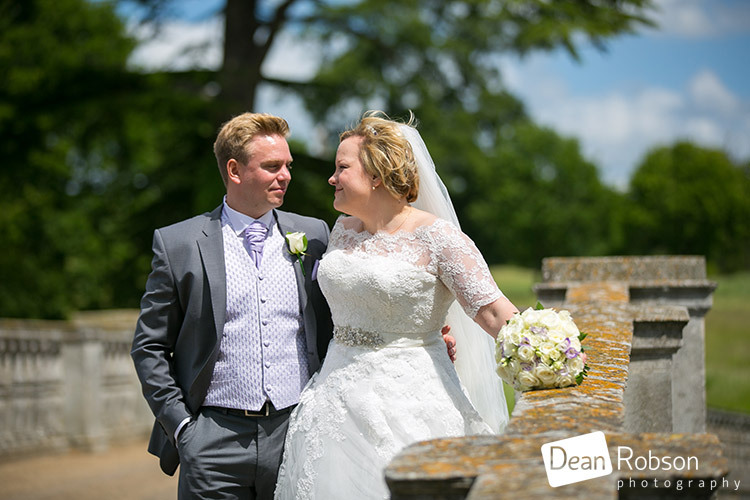 By Dean Robson LBIPP (Blog feature written June 2015) – Qualified and Professional Wedding Photographer based in Sawbridgeworth – Brocket Hall Wedding Photography Hertfordshire 2015 by Dean Robson Photography – Hertfordshire and Essex Wedding Photography at Brocket Hall.